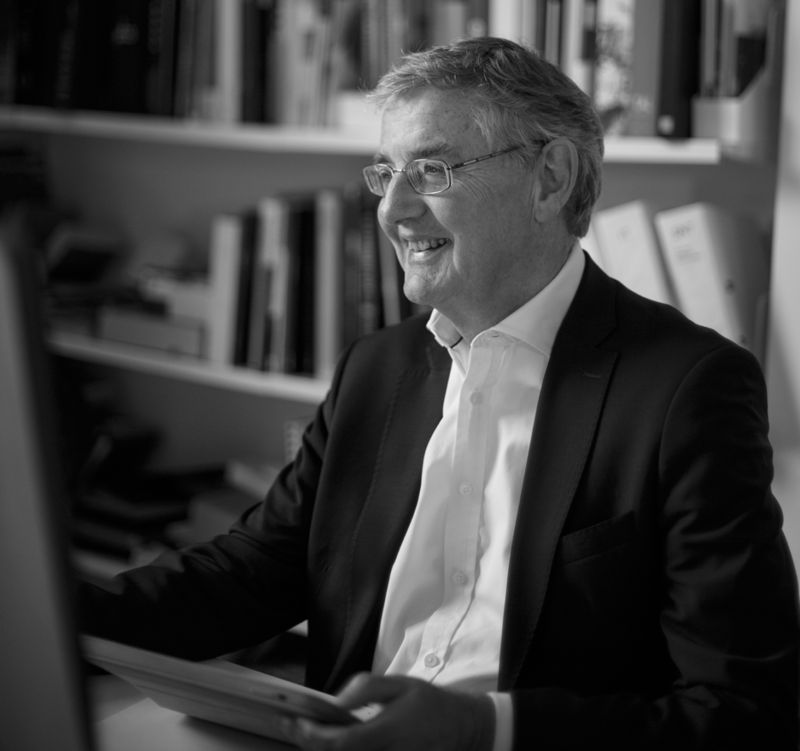 Belsize Architects Director David Green offers his insight on the practicalities of making such a momentous economic decision as Brexit. To read the article on the Financial Times website click here. To read a PDF of the article please click here.